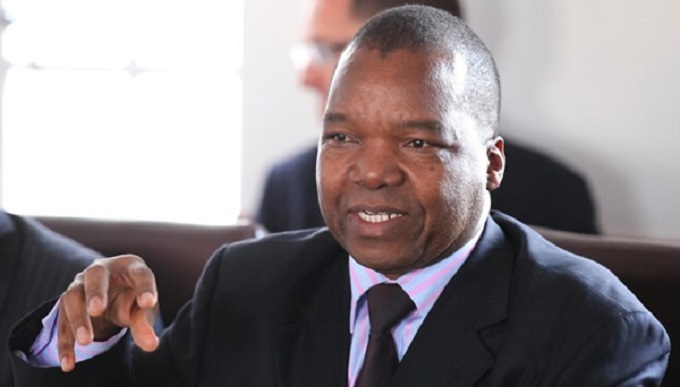 The new Reserve Bank of Zimbabwe Governor Dr John Panonetsa Mangudya has the right qualifications and experience to lead the central bank, and his appointment inspires confidence in the market, business and labour leaders said yesterday. 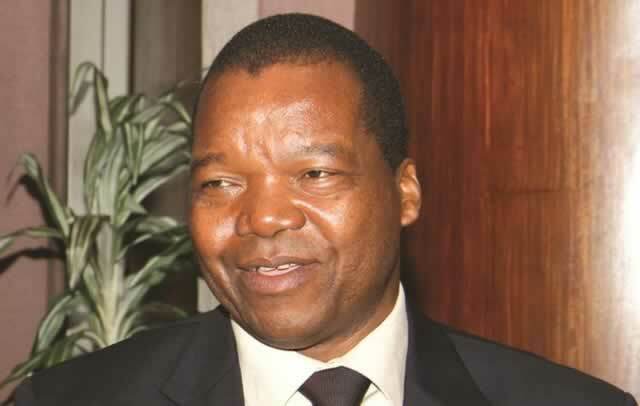 Bankers Association of Zimbabwe president, George Guvamatanga, welcomed the appointment of Dr Mangudya yesterday. “Given his wealth of experience, it is a welcome appointment and we strongly believe that he will use that experience to improve our banking and financial services sectors. 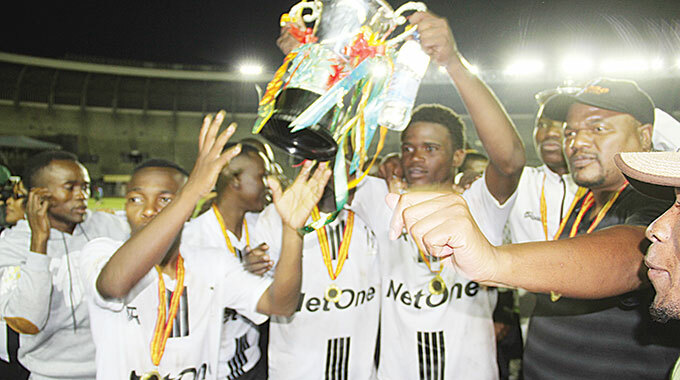 “As BAZ, we look forward to working with him to return our markets to their glory days,” said Guvamatanga who is also Barclays Bank managing director . Dr Mangudya assumes office on May 1 following his appointment by President Mugabe announced at the weekend. He takes over from Dr Charity Dhliwayo, who has been the acting Governor since the retirement of Dr Gideon Gono last year. As part of his portfolio, he is a board member of Afreximbank, a position that coukld have a huge bearing on Zimbabwe’s attempts to raise lines of credit. The bank has been supportive to Zimbabwe’s cause over the past few years. FBC Holdings chief executive and past president of the Bankers Association of Zimbabwe, John Mushayavanhu, said Dr Mangudya was the best man for the job. “I think he is the best man for the job if you look at his qualifications as a banker and his experience. He has been in the banking sector for a long time and has great understanding of the banking sector so I think he is the best man for the job,” said Mushayavanhu. Confederation of Zimbabwe Industries president Charles Msipa said Dr Mangudya’s would benefit the economy immensely. “Dr Mangudya’s training as an economist and his experience at CBZ really makes him equal to the task as Governor of RBZ. We think it is a good appointment and that it inspires confidence in the market,” he said. He added that it was important that Dr Mangudya be given time to settle at his new job as he maps out his vision. 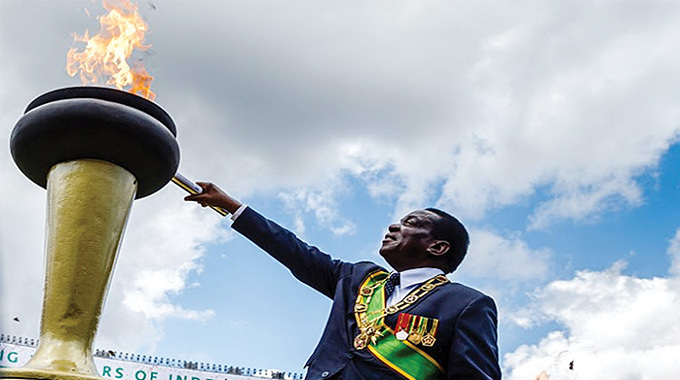 The new RBZ chief comes in at a time the economy is facing liquidity challenges, with banks failing to secure lines of credit to oil the productive sectors of the economy. He is therefore, expected to play a major role in redressing these and other challenges. Employers Confederation of Zimbabwe president Jack Mrewa said his organisation held Dr Mangudya in high regard. “EMCOZ welcomes the appointment of Dr Mangudya as RBZ governor with a sense of relief and high expectation. All this premised on the proven capabilities of the man. As EMCOZ, in addition to dealing with Dr Mangudya as a successful banker, we had interactions with Dr Mangudya as president of BAZ and we used to participate together at the Tripartite Negotiating Forum. 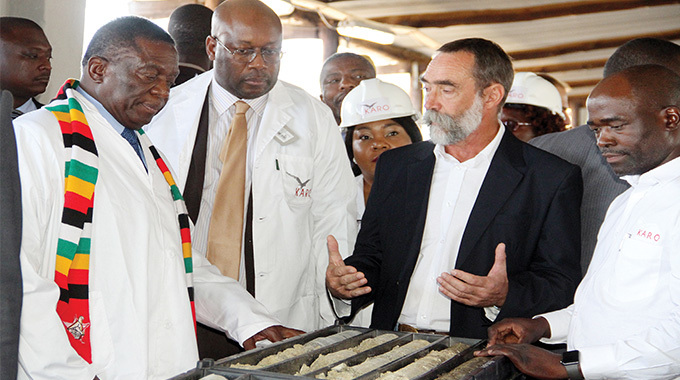 “EMCOZ has always appreciated his understanding of the goings on in the economy and we have high expectations that Dr Mangudya will address the country’s monetary issues for the nation’s advancement,” said Mrewa. Zimbabwe Congress of Trade Unions secretary general Japhet Moyo echoed similar sentiments saying Dr Mangudya had proved his capabilities as an individual. “What we know is that as an individual, he has done very well in the private sector. Now that he is joining government, he is going to operate under different and set parameters and his success depends on how he interprets what government wants to be done,” said Moyo said. British American Tobacco managing director, Lovemore Manatsa, said Dr Mangudya was up to the task as head of the country’s apex bank. 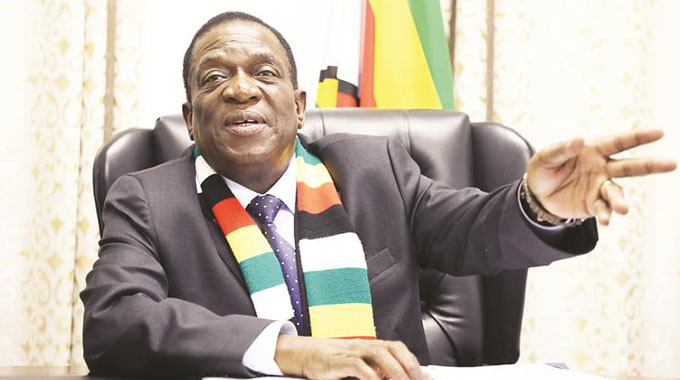 “It is a good appointment and he (Dr Mangudya) has the experience and as the private sector, we have worked with him well, so I think it is a good appointment,” Mr Manatsa said. He added that Dr Mangudya would have to address the liquidity crunch facing the economy and craft policies that would help turnaround of the economy. 1986 to 1996 RBZ as an economist. 2012 to March 2014 Group chief executive officer. Former Bankers’ Association of Zimbabwe president. Board chairman of the Industrial Development Corporation of Zimbabwe.